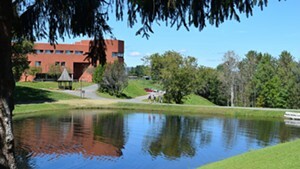 Welcome to Northern Vermont University — Johnson and Lyndon. 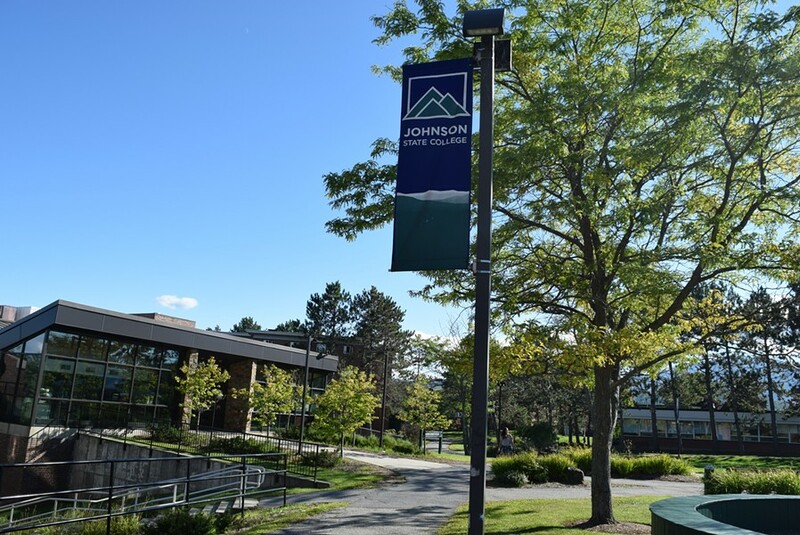 The Vermont State Colleges Board of Trustees will vote on that new name Wednesday for the soon-to-be unified state colleges in the two towns. 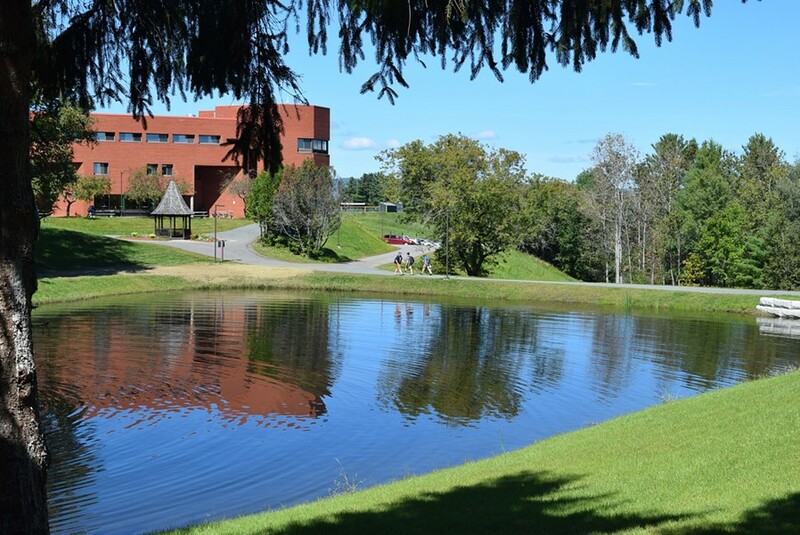 Vermont State Colleges chancellor Jeb Spaulding, Johnson State College president Elaine Collins and Lyndon State College interim president Nolan Atkins unanimously recommended the choice to the trustees. 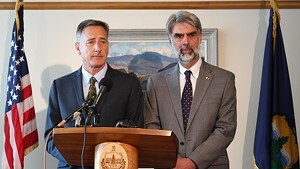 Spaulding, in a memo to the board that was released Tuesday, said the rechristening is meant to be concise, easily marketable and not confused with the University of Vermont. The board agreed in September to merge the two colleges while maintaining separate campuses and separate NCAA sports programs. The move was intended to save money while maintaining existing programs. Now, it’s a matter of agreeing on a new name, something that college accreditors require as part of the process. Spaulding has acknowledged that the moniker carries significant meaning to students, faculty, staff and alumni. 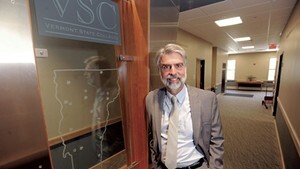 The name doesn’t include the word “state.” Including it would make clear that the colleges are public, Spaulding said, but ultimately, those providing input thought it would make the name too long. The merger will begin July 1, 2017, and be in effect a year later. Officials want the name decided on now so they can produce recruitment materials for potential students by next summer.